Miami University has been ranked in Princeton Review’s Guide to 353 Green Colleges for the second time. The Review ranks 374 colleges and universities in the United States and six outside of the US. Princeton Review does various rankings on universities based on survey information. Miami was selected for this environmental ranking based on a point system. 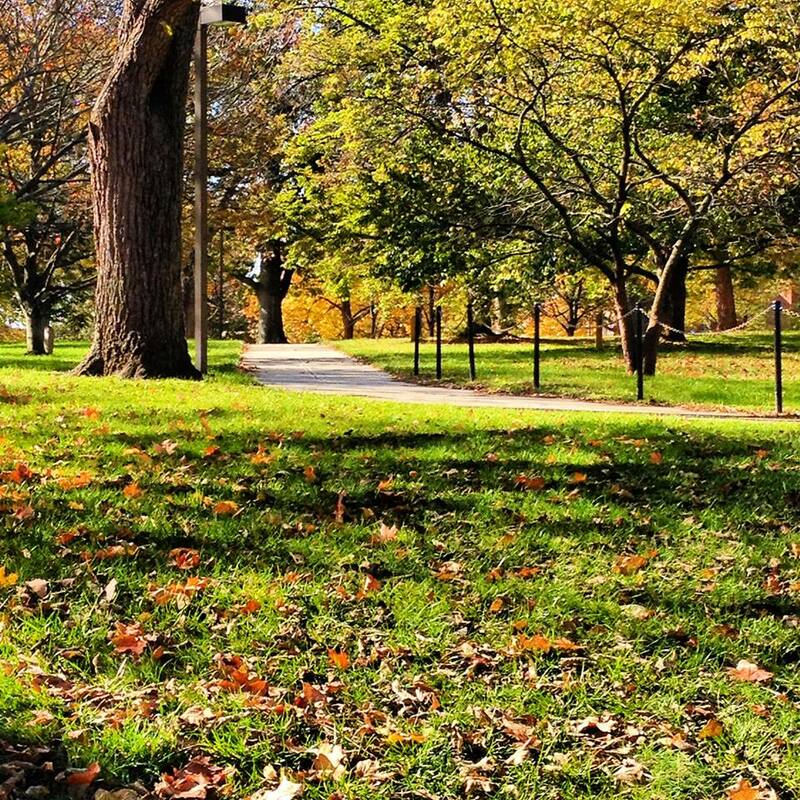 Miami University earned a green rating of 90 and attained points for having a formal sustainability committee, sustainability program and sustainability officer. Miami also gained points for having alternative transportation including the bussing system and new bike paths. Additionally, career services offers and encourages employment opportunities for sustainability jobs. It doesn’t end there. 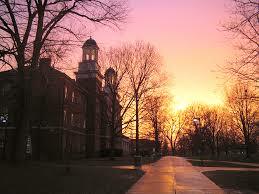 In 2012 Miami University announced sustainability commitments and goals that are still being carried out. These include eliminating the coal fired steam plant by 2025 and moving toward sustainable energy including geothermal heating and cooling. Furthermore all new buildings are built toward having LEED certification. In addition to Miami, Ohio schools chosen for the list include; Oberlin College, The Ohio State University and Ohio University in Athens amongst others. The top five green colleges are Lewis & Clark College (Portland, OR), Green Mountain College (Poultney, VT), University of California—Santa Barbara (CA), Santa University of New York—Stony Brook University (Stony Brook, NY). At the top ranked school, 100 percent of the college’s electricity is generated by green sources. Not only is Miami’s ranking beneficial to the future of the environment, but also for the growth of the university. According to 10,000 teens that participated in the Princeton Review “2015 College Hopes and Worries Survey” 61% said information about a sustainability commitment would influence their college decision. The schools on the “top 353” list are recommended to environmentally conscious students. This means a potential to increase enrollment of environmentally conscious students and increase Miami’s positive outlook on sustainability.